Your Ultimate Guide To The Best Valentine’s Gifts! It seems like we just finished taking down our Christmas decorations (all 29 boxes! ), and now we’re talking about Valentine’s Day? But here we are less than a month away! Valentine’s gives us our first opportunity of the new year to celebrate all of our loved ones. 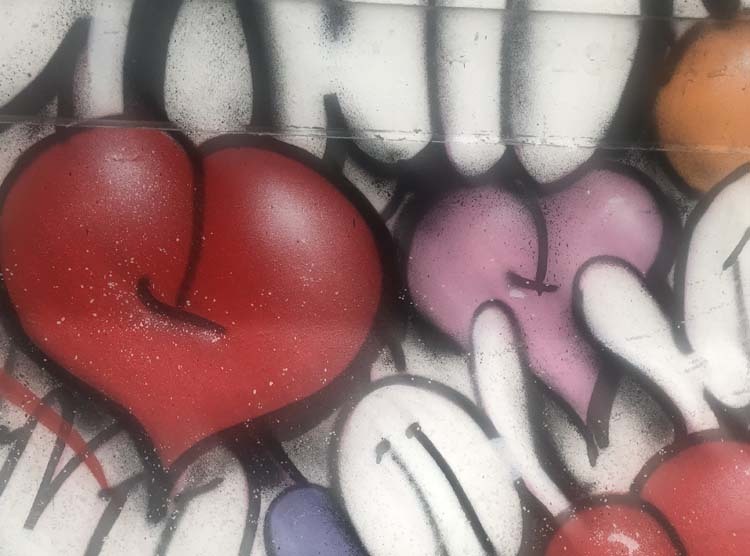 I’ve talked to y’all before about how important it is for blended families to establish holiday traditions – this goes for Valentine’s Day, also. We put together little gift baskets for the kids in addition to our gifts for each other. We make a special Valentine’s family dinner and I bake up some sort of heart or chocolate-themed dessert. Last year, I made cute conversation-heart-shaped cakes using these pans. I’ve also made Valentine’s cookies and a heart-shaped cake in past years. 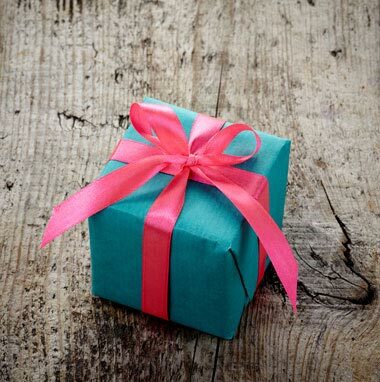 We don’t go crazy with Valentine’s gifts the way we do at Christmas, but we use it as a fun chance to give everyone in the family a little something special to show them we appreciate them. And if you haven’t figured out by now, I love shopping for the perfect present! Because we are all busy, I’ve pulled together a complete list below that I hope will help you find those perfect Valentine’s Day gifts for all your loved ones. 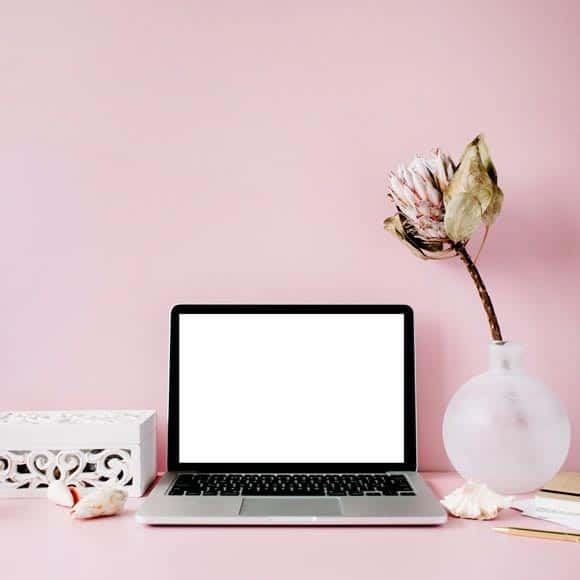 But before we get to the list – if you’re not using Ebates to save money when you shop online for gifts (or for yourself! ), you should be. I started using it two months ago and already have accrued over $230 in cash back! It’s easy to use. You sign up and Ebates will give you back in cash a percentage of the shopping you do at many sites, ranging from Neiman Marcus and Bergdorf Goodman to Groupon and Sephora. And almost every day, different sites double their cash back percentages, especially around holidays. Use this code and Ebates will give you $10 cash to get you started. Now – here is your complete list of ideas for Valentine’s gifts. Enjoy!! 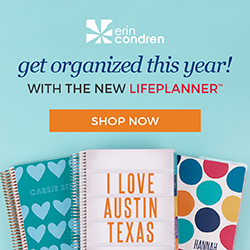 The Erin Condren Planner is my new obsession for staying organized. It’s perfect for the gal who likes lists and wants to get a little creative with her organizing. She can customize it in so many ways that no one else will have one like it. Who doesn’t want to be able to take a glass of wine out on the patio without worrying about breaking or spilling? I received a couple of these steel wine tumblers from my mother-in-law for my birthday last fall and we love them so much that I’ve bought a few as gifts for other people. They come in lots of different patterns, including plain metallic. And if you don’t like stemless, they also come in a set with stems. I have a for-real brown thumb, but these Aerogarden countertop gardens seem pretty foolproof. Craig gave me one for Christmas and I am having so much fun setting it up. I can’t wait to start using my own herbs for recipes! How about a fun “Be Mine” baseball tee for the gal who likes to get into the holiday spirit? My kids laugh (ok, sometimes groan) at me, but I love having one (okay, sometimes more than one) holiday shirt or pair of pajamas for each special occasion. Is she a reader but doesn’t have time to read? I signed up for an audible membership a while back and love listening to books in the car during my commute. If you sign up now, you can get two free audiobooks. Most women I know are always on the lookout for items to help them relax. How about an aromatherapy diffuser? The one below has timer settings and would look great in an office or bedroom. Speaking of relaxing, we already know Diptyque makes amazing candles, but they now have a limited edition hand and body lotion and a solid perfume that looks perfectly purse-sized. Does she have an Instant Pot yet? Because, seriously, this is one of the best kitchen small appliances I’ve ever had. We received one for our wedding and we use it for chili, pot roast, chicken, rice – you name it. I can’t tell you how lifechanging this thing is for easy weeknight dinners. Does she have a good stand mixer? I adore my KitchenAid. If she already has one, consider one of the various attachments made for it. I love the pasta roller and cutter attachment, and we use the ice cream attachment all the time in the summer. For more kitchen ideas, here is a list of gifts under $100 from Sur La Table. And, last but not least, jewelry. I love David Yurman for classic pieces that she can wear with anything. There are a million other jewelry options out there, also. At Nordstrom alone, there are a ton of under $100 options, ranging from Kendra Scott necklaces to Kate Spade pave stud earrings to cute necklaces with her initial on them. Pizza is pretty much its own separate food group in our house. This Emile Henry pizza stone from Sur La Table is fantastic. Is he a whiskey drinker? How about a set of granite chilling whiskey rocks with two crystal glasses? Or if he’s a Game of Thrones fan, this glass could be fun. If he’s a coffee lover, does he need a new coffee machine? Although it is a bit of a splurge, and the pods are only available at their stores or online, we really do love our Nespresso beyond words. But if the pod situation seems like a hassle, another option is the Keurig. While the machine not that much cheaper up front, pods for the Keurig are less expensive, easier to find and do come in more flavors than Nespresso. If he’s a runner, here’s a beanie hat to keep him warm in winter weather while he listens to music. And if he runs in the pre-dawn hours as Craig does, a reflective vest is a must. Is he into music – or does he travel for work? I got Craig these wireless Bose headphones last year and he loves to use them on flights. We like to assemble little Valentine’s baskets for the kids – we give them a couple of silly gifts, and one ‘real’ gift, like a small pair of earrings or a game. You could use a straw basket like this or find a cute personalized metal pail like this that you can use year after year. Obviously, chocolate and candy hearts are a must! If they’re still at an age where they let you dress them, how about a fun shirt or onesie set? Our kids love bath bombs (who doesn’t, really?). This is a cute set that fits in with a “sweet” Valentine theme. All of our kids are super into tennis shoes these days. The girls tend to favor Van’s, while the boys love basketball shoes like the Under Armor Steph Curry or, of course, the Nike Lebron. For young girls, Charm It! charm bracelets are cute and they can continue to add charms. Nordstrom has a Love Charm gift set that comes with two charms, or you can buy the bracelet and charms individually (they’re all on Amazon). I will continue to add to this list as Valentine’s approaches. And if you have any additional ideas, feel free to comment below. As always, if this was helpful to you, please click below and share it on your social media!! Yes!! We love doing a special meal and celebrating all week!! Thank you! !